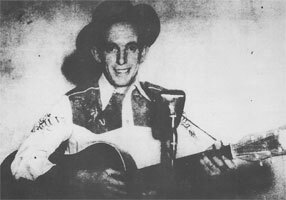 Chanteur Country US né le 10 Mai 1911 à Jenkins (Kentucky). 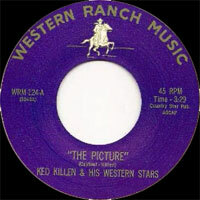 Ked Killen a enregistré chez Western Ranch Music de Thornton (Californie). Il est décédé en 1986. 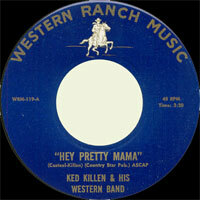 US Country singer born Mai 10, 1911 in Jenkins (Kentucky). 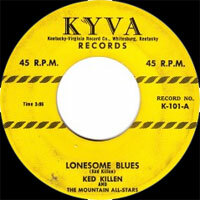 Ked Killen recorded at Western Ranch Music of Thornton (Californie). He dead in 1986.